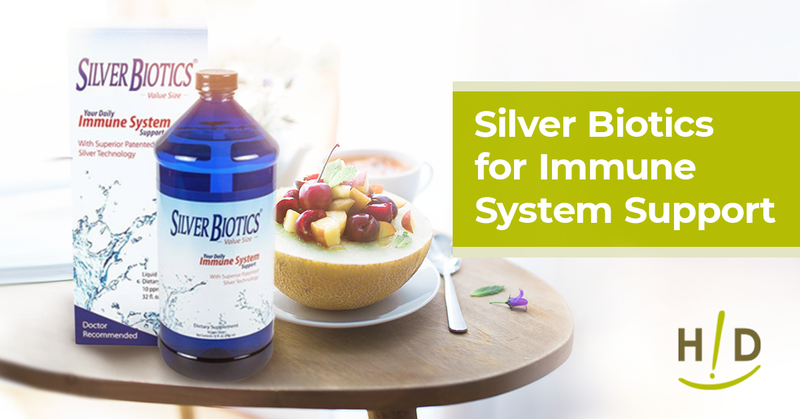 If you’re looking for an easy way to bolster your immune system, adding Silver Biotics to your daily routine is a good option. Along with a healthy, immune-supportive diet, this supplement can support your body’s ability to ward off viruses and bacteria that can compromise your health. Hallelujah Diet is happy to offer the top choice of immune support in liquid and gel forms to easily integrate into your everyday life. Whether for prevention during flu season, an extra boost when you’re feeling under the weather or for everyday support, Silver Biotics supplies the immune system with the tools to fight against sickness. Shield your body with an extra layer of silver armor with Silver Biotics! Patented by American Biotech Labs in 2001, Silver Biotics is a patented silver solution designed to help boost the immune system. Silver Biotics is a true silver solution with the same kind of silver you’d find in jewelry and silverware! This kind of silver is thought to provide a wide range of health benefits in supporting immune system function. 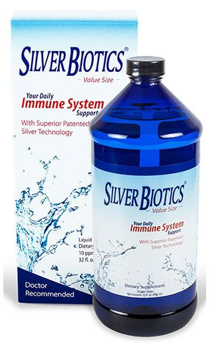 What makes Silver Biotics better than the other colloidal silver brands on the market? It’s all about their patented technology. The silver particles are surrounded by a thin, multivalent silver oxide coating that’s attracted to the surrounding water and makes it more stable and bioavailable than other forms of silver. What’s more, Silver Biotics is formulated so that it offers multiple modes of action. It’s able to steal multiple electronics and have a positive effect on things without coming into direct contact with them. Essentially, it’s silver bound with protein, which makes the product more stable and useful to the body. Bacteria, viruses and fungi can’t become resistant to the multiple modes of action of Silver Biotics. According to American Biotech Labs, each serving (1 teaspoon) has 50 micrograms of purified silver in deionized water. The formula is 100 percent vegetarian and gluten-free, so it’s safe for a wide range of dietary needs. It contains no artificial ingredients, preservatives or additives. Adults can take 1 teaspoon up to three times daily for immune support, while children can take ¼ to a ½ teaspoon once daily. Please be sure to closely read the precautions on this product before starting on a daily dosage! Be sure to read the precautions on this product before using this product if you are pregnant, nursing, have any allergic reaction to trace minerals or if you have any chronic recurring symptoms or illness. 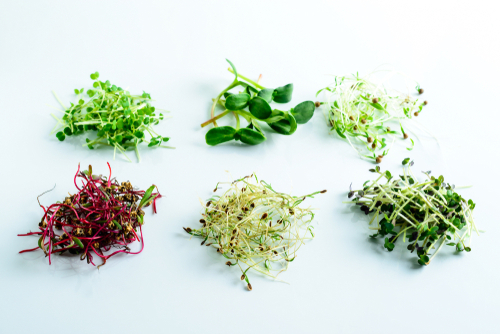 Arming the body with the nutrients it needs to ward off sickness and disease comes down to a superfood-heavy diet, exercise and supplementation. 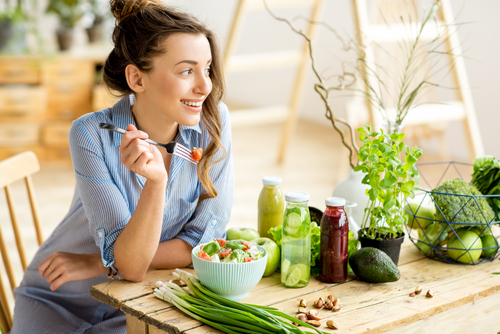 Step one on your quest for a stronger, more resilient immune system is to consume foods that provide your body with the right vitamins and minerals that activate its self-healing power. 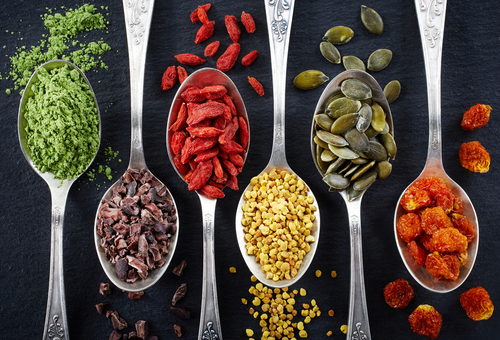 The best foods for immune support are raw fruits, vegetables, nuts, seeds and organic whole grains that provide antioxidants for whole-body immune support. Hallelujah Diet offers a wide range of immune system supplements that you can use to kick-start your body’s own amazing self-healing abilities and help it maximize the nutrients that come from your diet! We recommend pairing Silver Biotics with our Boost Your Health approach, which includes BarleyMax, Fiber Cleanse, Joint Health, and Digestive Enzymes all products scientifically formulated to help support a healthy immune system. With the right nutrients, you’ll feel your best no matter how often your body is exposed to risky viruses and bacteria! We love Silver Biotics in my house. I have seen it really help my daughter fight off sickness and it has even helped my husband when he had a toothache. I love Hallelujah Diet’s Silver Biotics I use this product along with my kids. When we feel a scratchy throat coming we will use this. I have used this in my sons ears if he starts complaining with his ears hurting. Wonderful product to have around anytime of the year. Wow this was some good information on the Silver Biotics. I have used the product and it works very well. After reading the blog there was some important information that stood out to me. WhenI feel like Im getting sick I use the silver biotics. Great information! Silver Biotics is a staple in not just my household, but of each of my children’s households as well. 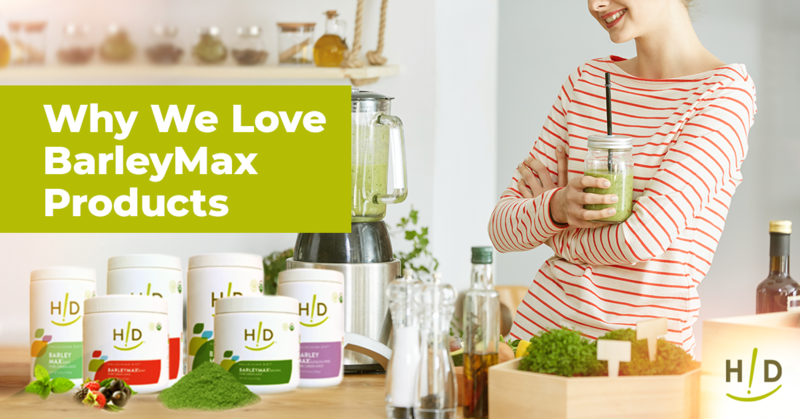 We firmly believe in this product and trust that it will boost our immune systems, and the grandchildren don’t mind taking it since there is not an objectionable taste. It can be used for such a variety of issues. It can be used internally as well as topically. One of the best things we have ever found at drying up poison oak or poison ivy in the summer. I have used it as ear drops, and have been told that it can be used as a nasal spray as well. We also use the gel formula topically as added protection when we have a scratch, rash, or any type of skin irritation. The gel also works great on teenage acne. Too many great qualities not to keep it on hand at all times. I did not know that silver biotics is the same silver as found in jewelry and silverware! I appreciate the explanation of how it works. The last time I was fighting an illness I bought a 32 oz bottle. It seemed to help a lot. Wonderful stuff. Our whole family uses it. Our natural doc recommended it not long after it came out. I don’t know how we got along without it. My grand baby put her hand on the fireplace glass. Thank God the tube of gel was close. I slathered it on her little hand and she never got even a blister. Her whole hand was white at first then red and back to normal color.. she screamed for a bit but 2 hours later she was playing like nothing happened. The doctor said it is used in hospitals on burn patients but is called by another name. This is one of my favorite products by Hallelujah Diet. I use the gel for burns, bug bites, acne breakouts. The liquid I take for a toothache.sore throat, and have given to my dog when he was having symptoms of food allergies. To me the Silver Biotics is like a miracle in a bottle. Have not found any situation yet where it cannot be a benefit for recovery to minor medical situations. Great article about the benefits of the Silver Biotics.